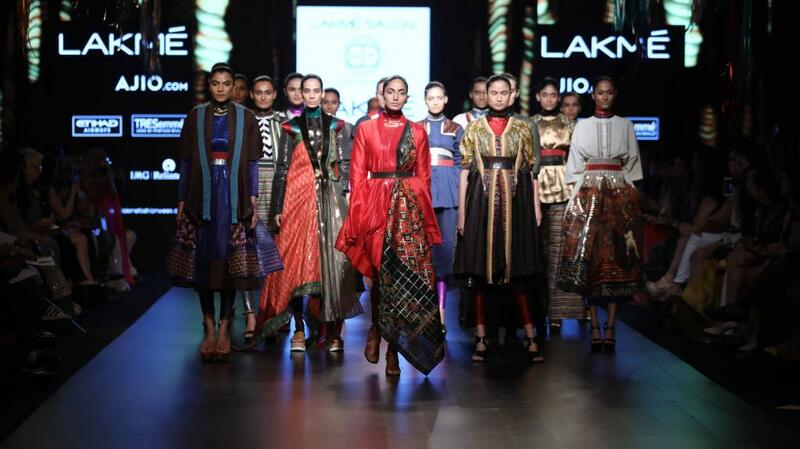 The best trends spotted during the Lakme fashion week 2017 summer/resort were simple and clean prints in women's ethnic wear department with the high use of the organic fabrics and Linen as the key fabric trend. Designers experimented with multiple new styles, targeting the youth consumers as the biggest market the Kurti styles had the western influence with the lightweight fabric allowing the best of the casual look. Here is the must have trends we spotted during the summer resort season of Lakme fashion week 2017 year.